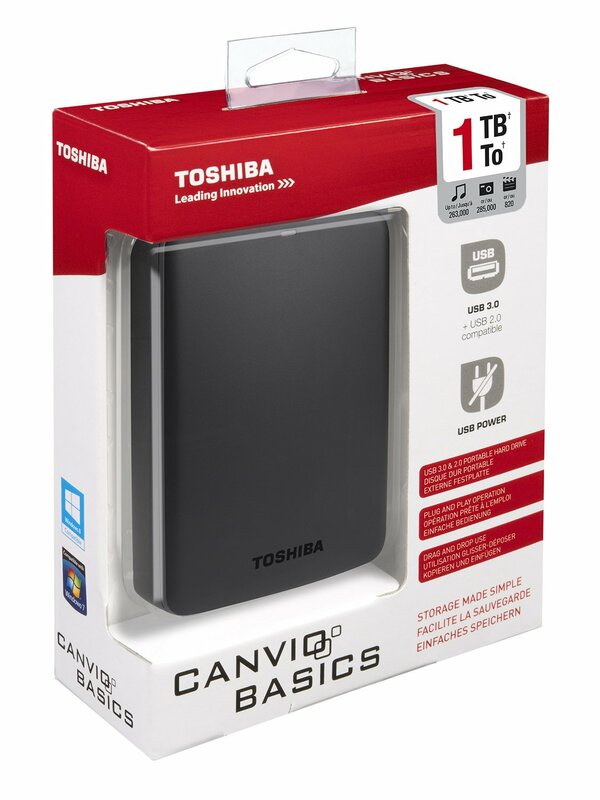 Toshiba 1TB USB 3.0 Portable Backup Drive | Apple Mac Repair Dublin, Apple Mac Training Dublin, Apple Sales Dublin. BondiGroup Ltd.
Toshiba’s 1TB portable drive is ideal for backing up all of your Mac’s contents. Price includes configuration and backup software setup.